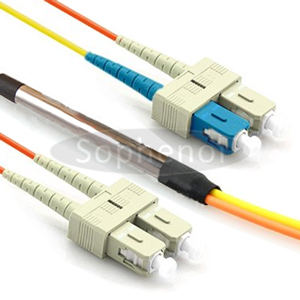 Mode conditioning fiber optic patch cables are used specifically in Gigabit Ethernet 1000BASE-LX/LH applications where the objective is deploying new high-speed 1000BASE-LX routers, switches, or transceivers within existing multimode system backbones. 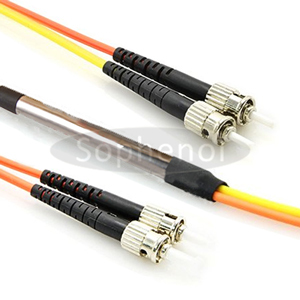 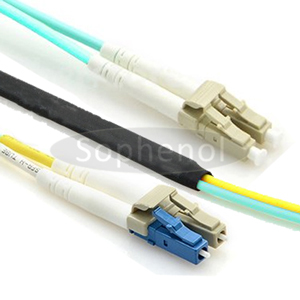 Mode conditioning fiber jumpers are used in the 1300nm or 1310nm optical wavelength window, and should not be used for 850nm short wavelength window such as 1000Base-SX. 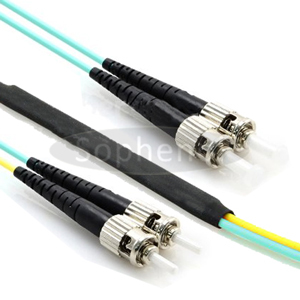 Also, any attempt to connect 1000Base-LX/LH equipment over short distances of multimode fiber without the use of mode conditioning fiber will result in a high bit error rate, and eventually damage to the device. 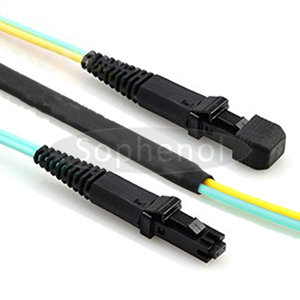 Why do you need a mode conditioning cable? 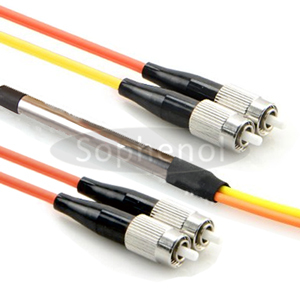 You want to use Gigabit 1000Base-LX equipment with your existing multimode cable plant. 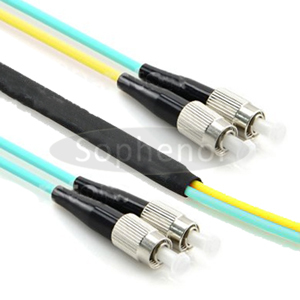 1000BASE-LX is specified to work over a distance of up to 5km over single-mode fiber. 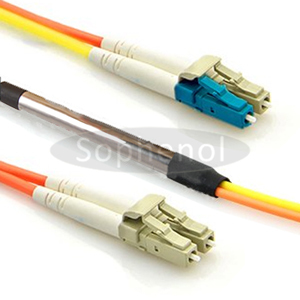 But 1000BASE-LX can also run over multi-mode fiber with a maximum segment length of 550m. 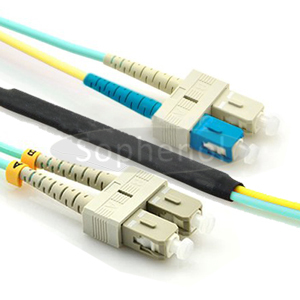 For any link distance greater than 300 m, the use of a special launch mode conditioning fiber patch cable may be required. 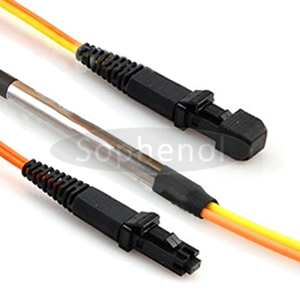 How does mode conditioning cable work?